Amazon has big plans for its brick-and-mortar grocery stores. 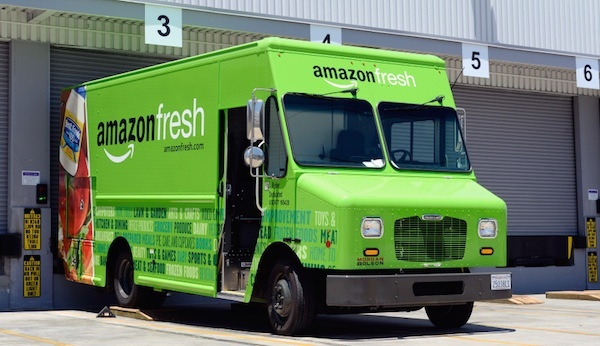 The e-retailer wants to open 2,000 Amazon Fresh grocery stores in the U.S. within the next 10 years, according to documents obtained by Business Insider. Amazon will start by opening 20 stores over the next couple of years as a pilot program, while also testing out two different store concepts. This is an excerpt from this full article posted on Fortune.com.